All right, ladies. Let’s talk about SheaMoisture. 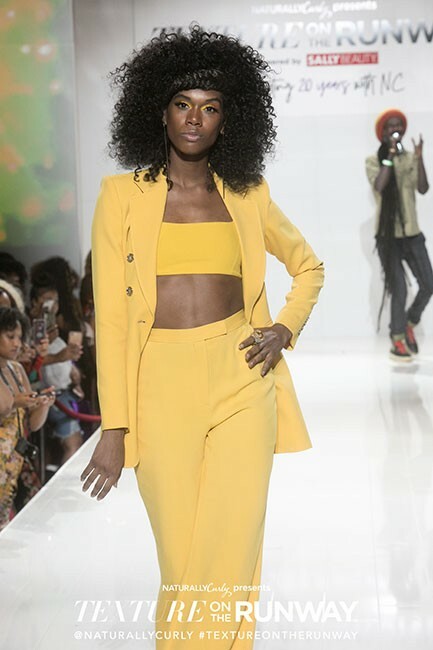 At Texture on the Runway 2018, SheaMoisture showcased to the world its best-selling Jamaican Black Castor Oil Strengthen & Restore Hair Care collection. 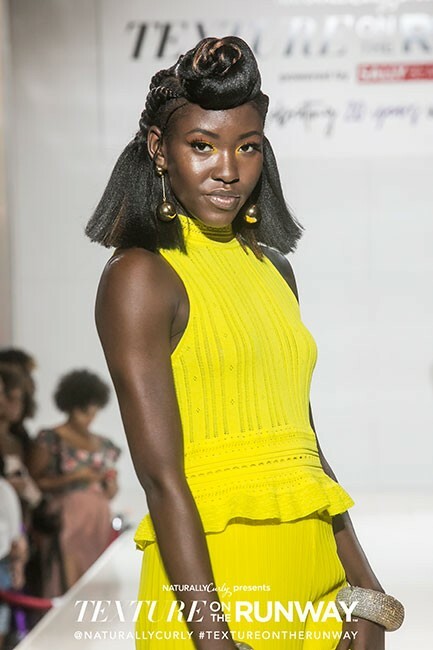 Celebrity stylist, SheaMoisture Textured Hair Ambassador, and all-around inspirational human Diane C. Bailey told us about the collection while she braided and styled multiple heads of hair for the runway show. She emphasized that every item in the collection is formulated to repair damaged and over-processed hair because JBCO strengthens hair strands. The Jamaican Black Castor Oil Strengthen & Restore hair care collection works overtime, giving every one of us treatments for specific curly concerns. It also features styling products so that you can hydrate and lock moisture into your hair no matter what style you choose to rock! Listen and watch as Diane C. Bailey chats with NaturallyCurly editor Cristina Cleveland about the collection and the future of natural hair care in this behind-the-scenes Facebook live video we shot before the event! “We are celebrating our shine,” Ms. Bailey emphasizes in the video, further highlighting the power of SheaMoisture and its ability to innovate in the natural hair care space. 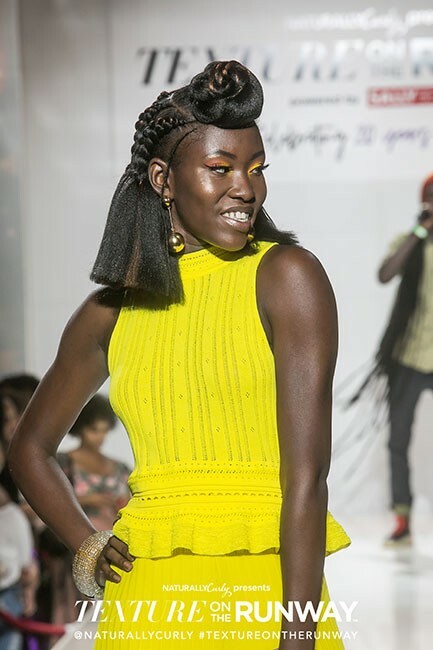 At Texture on the Runway, the brand showed the world how remarkably versatile and jaw-dropping textured hairstyles can be! 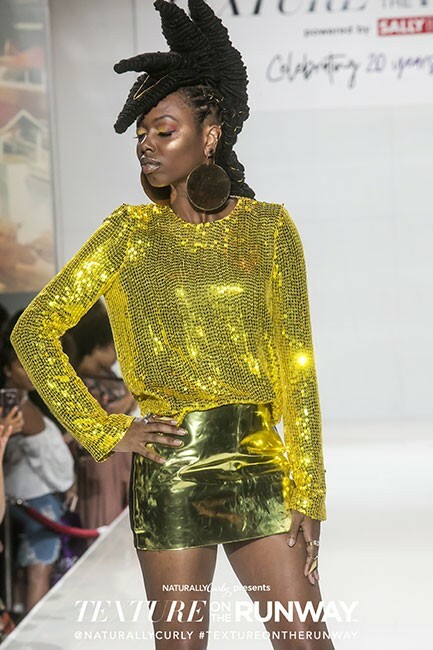 We absolutely loved that every model got to show off Bailey's stunning vision and their own dance moves to the live sounds of Meta Dia from Meta and the Cornerstones. You’ll love the looks that world-famous Davina Bennett, Miss Universe 2nd Runner-up, is serving in the photos below. 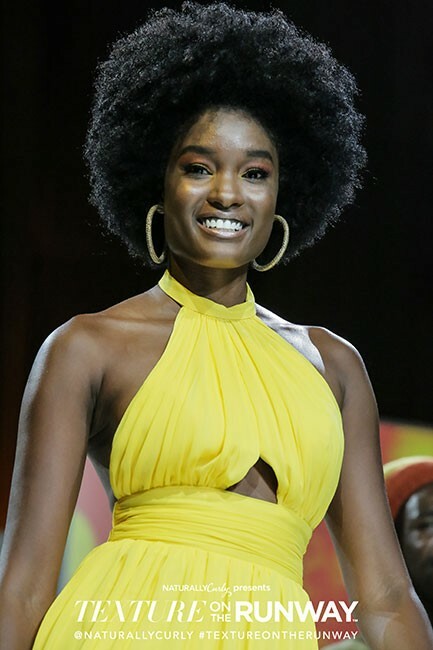 At NaturallyCurly, we were absolutely floored when Bennett proudly wore her afro at the Miss Universe pageant and cried tears of joy when she was crowned second runner-up! To watch her catwalk her way into our hearts was so empowering! See for yourself, and revel in SheaMoisture’s celebration of texture. 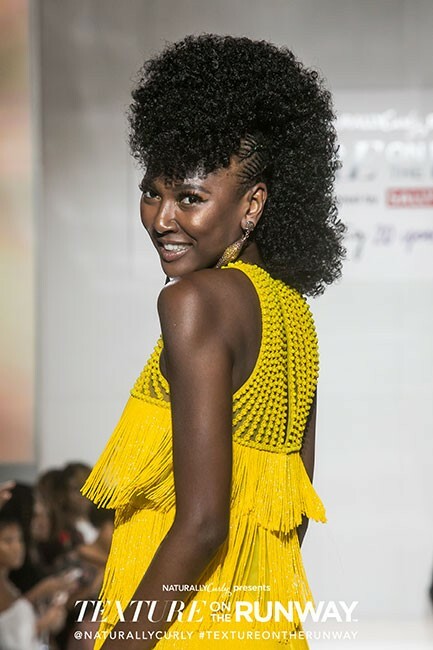 We’re so thrilled to celebrate our shine along with SheaMoisture, our Texture on the Runway 2018 partner and sponsor of this post! This brand is truly innovating and redefining the hair care beauty standard, one curl, loc, and coil at a time.